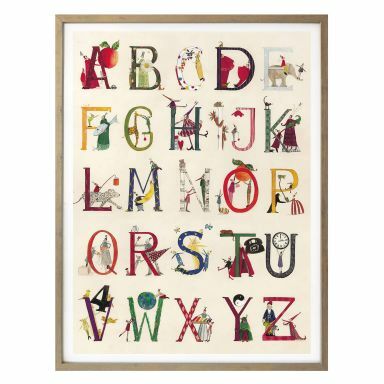 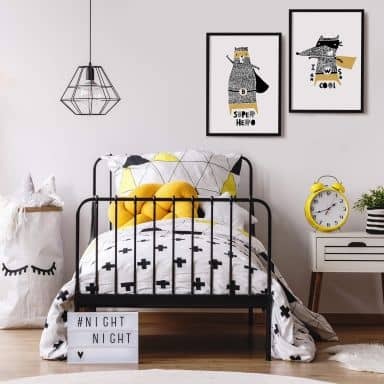 We love decorating kids rooms and are pretty sure you do too! 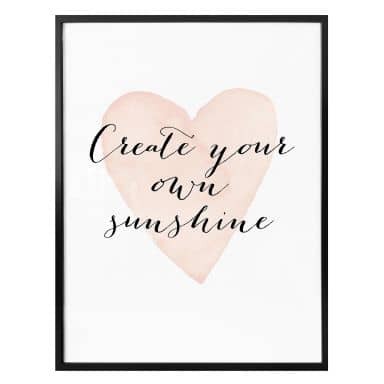 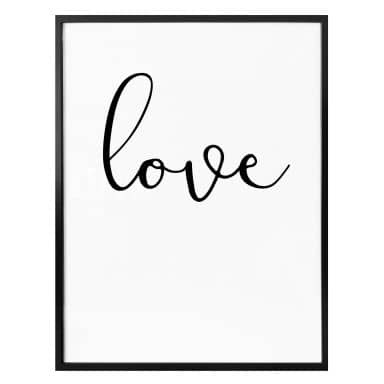 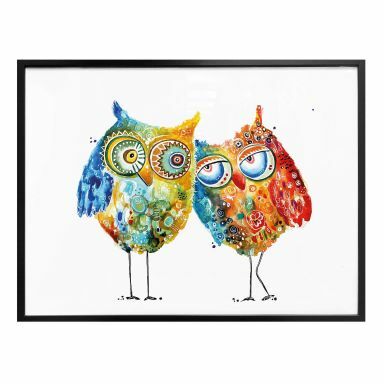 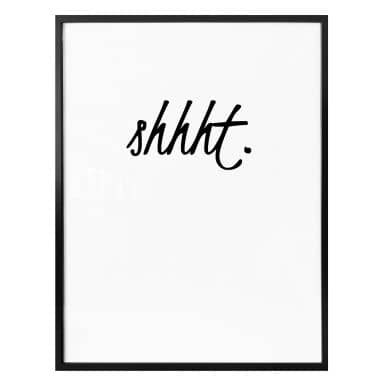 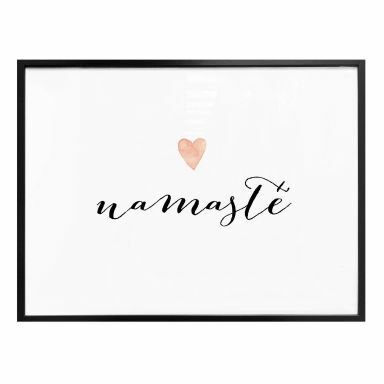 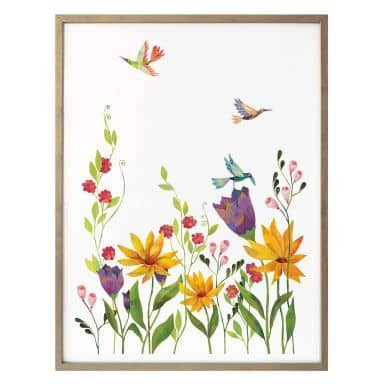 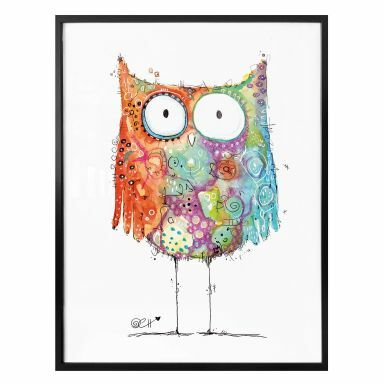 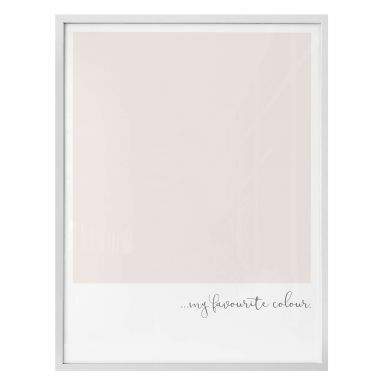 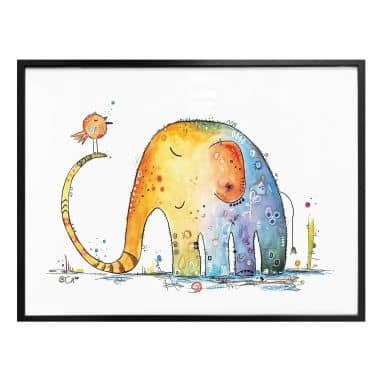 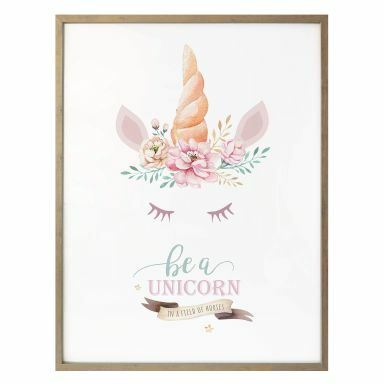 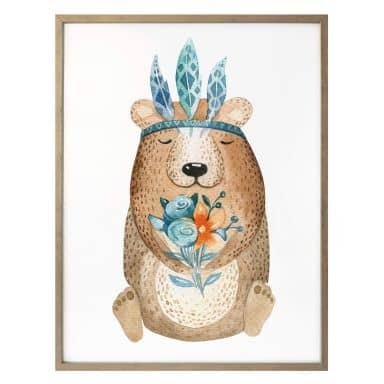 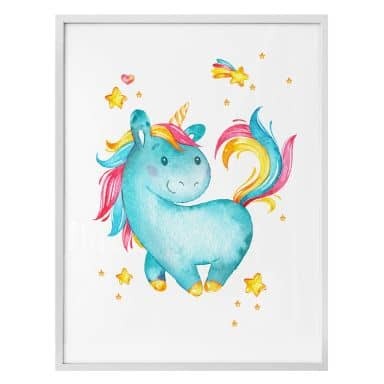 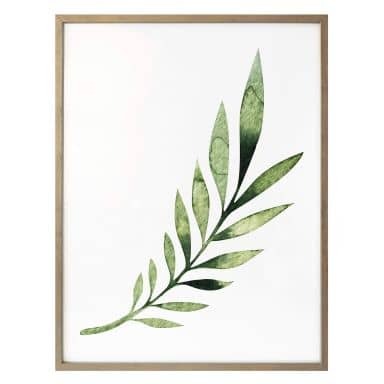 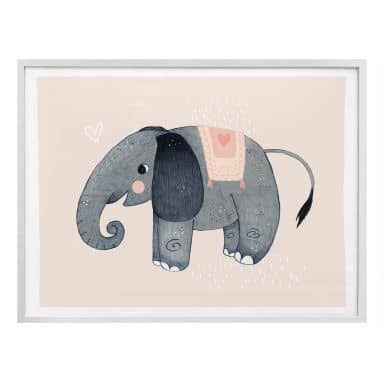 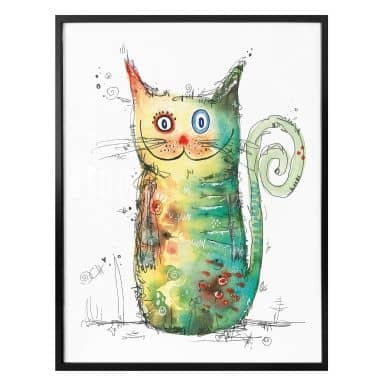 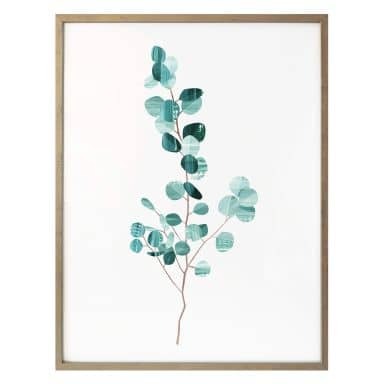 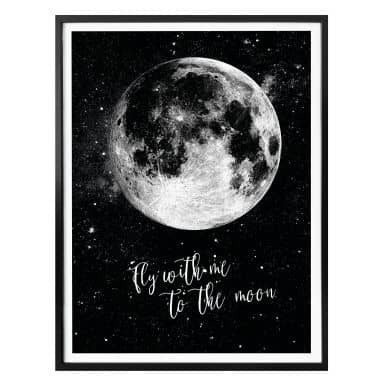 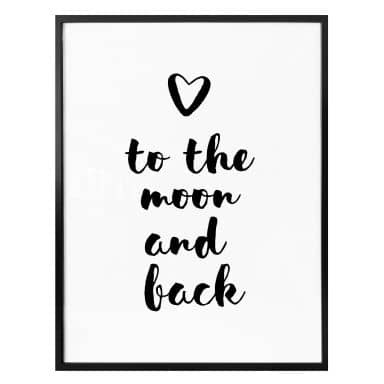 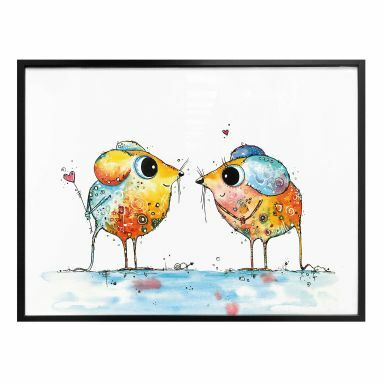 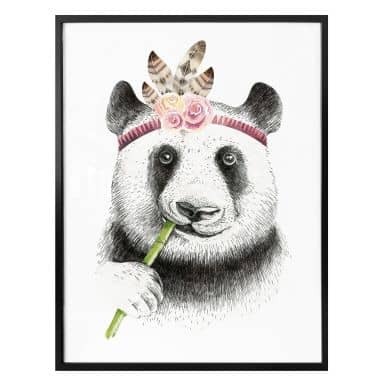 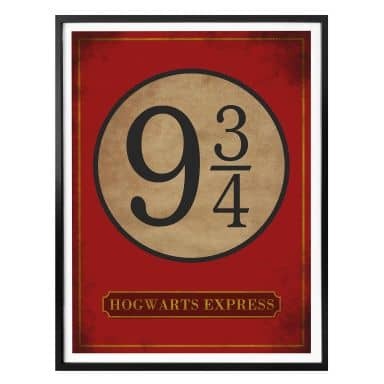 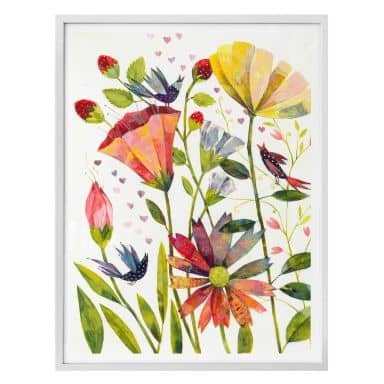 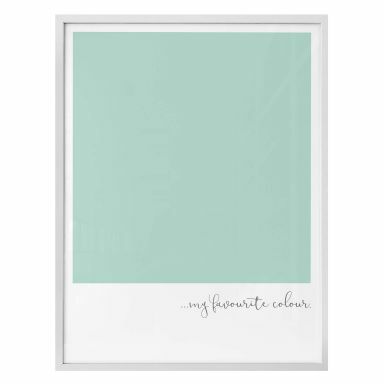 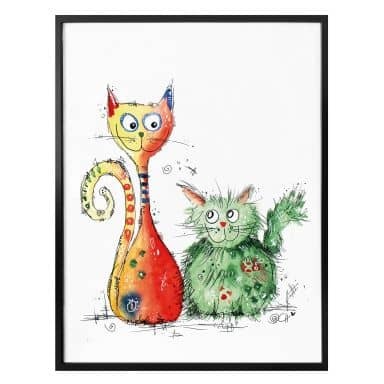 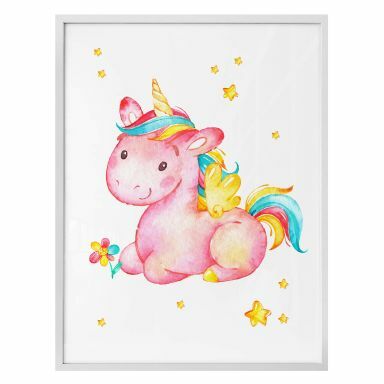 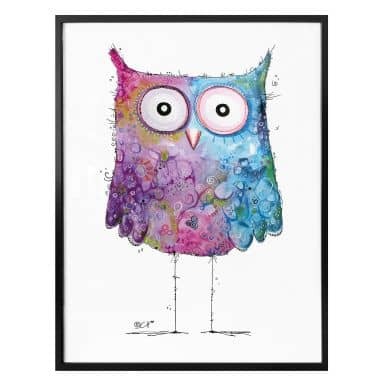 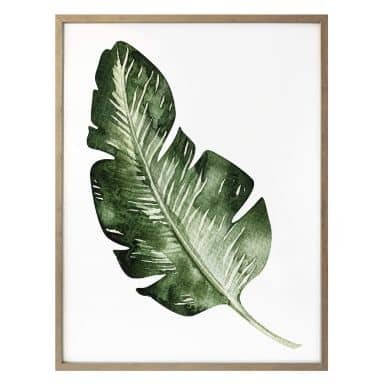 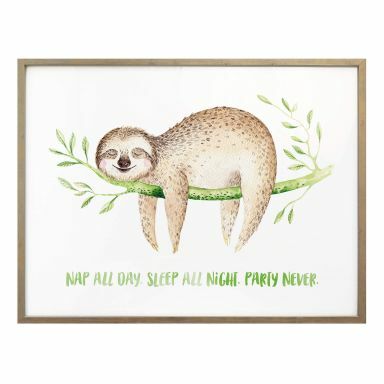 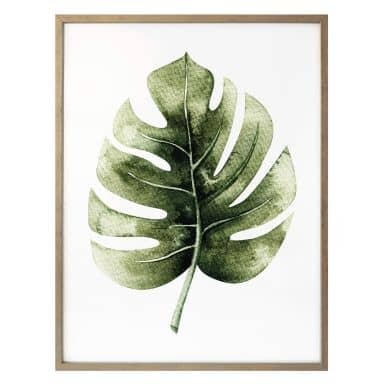 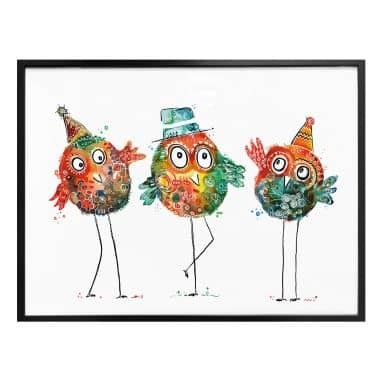 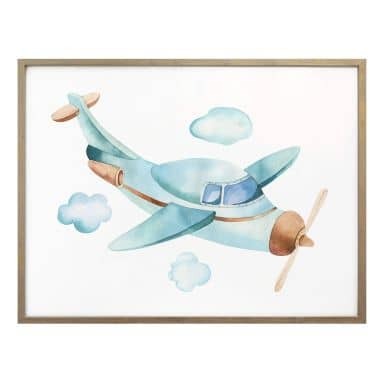 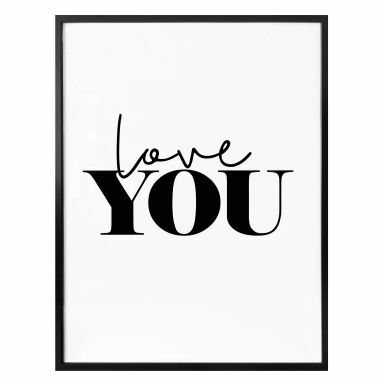 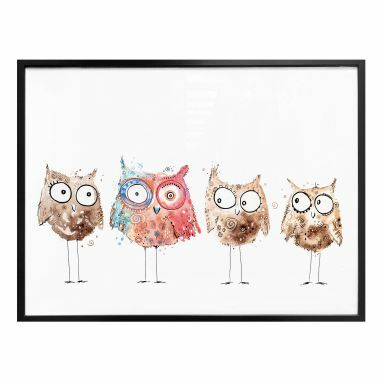 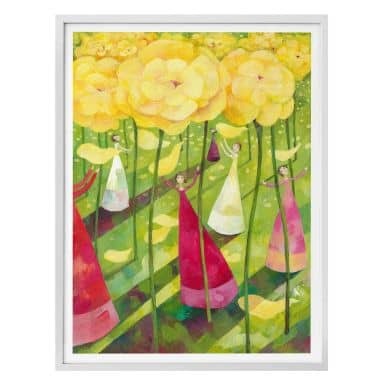 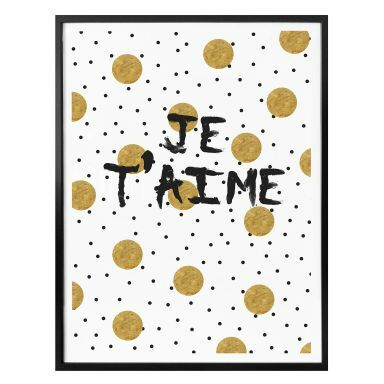 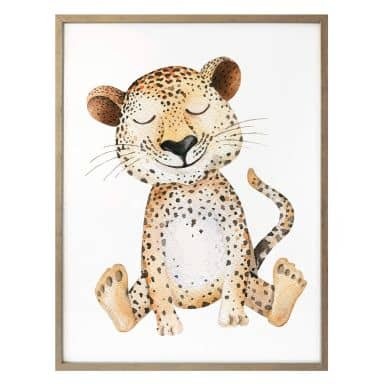 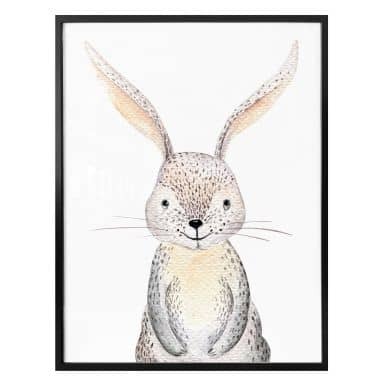 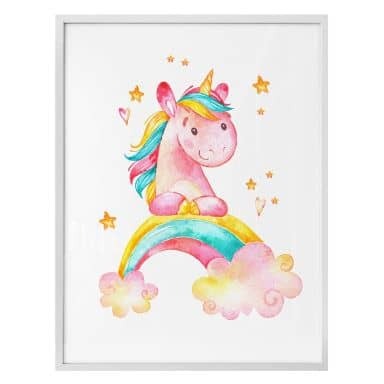 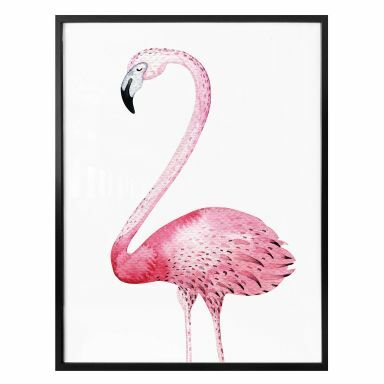 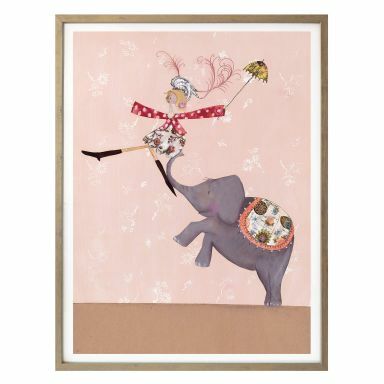 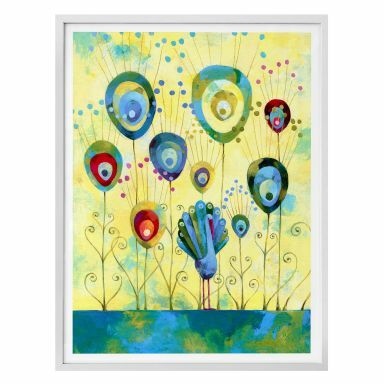 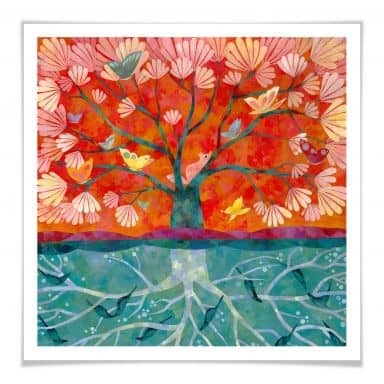 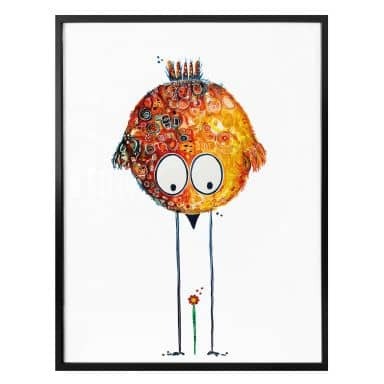 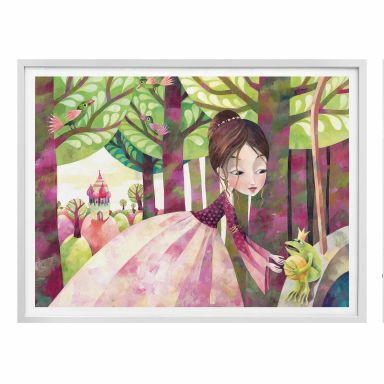 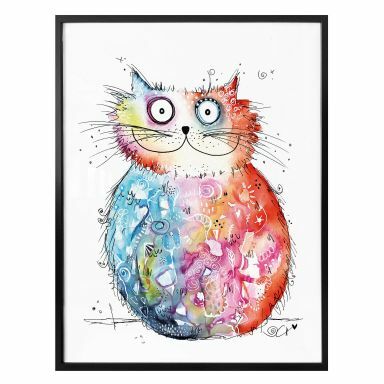 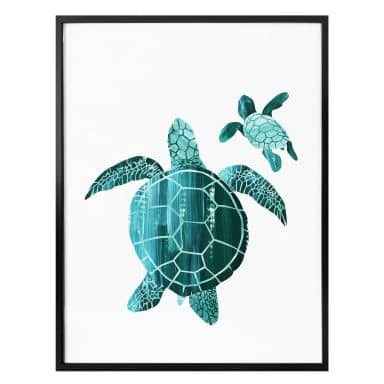 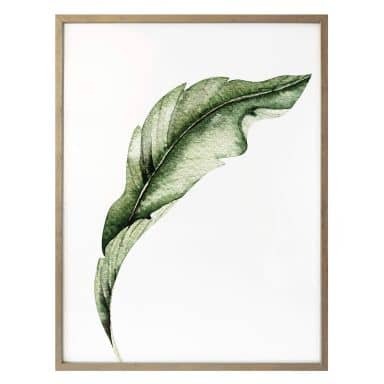 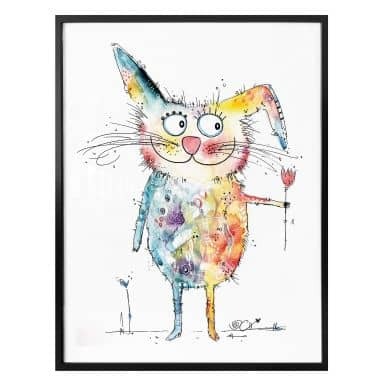 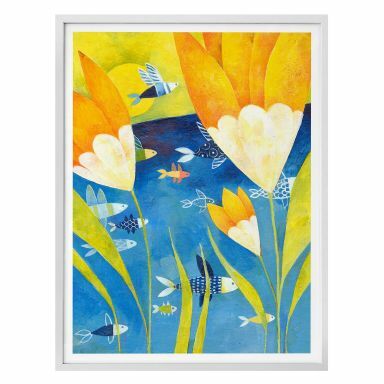 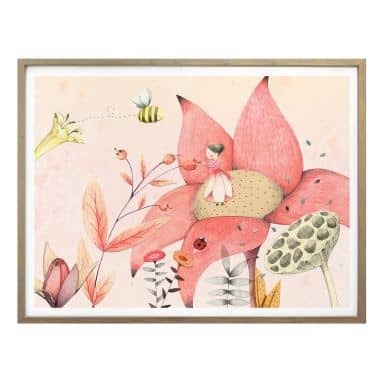 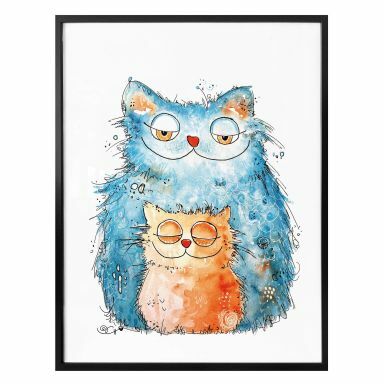 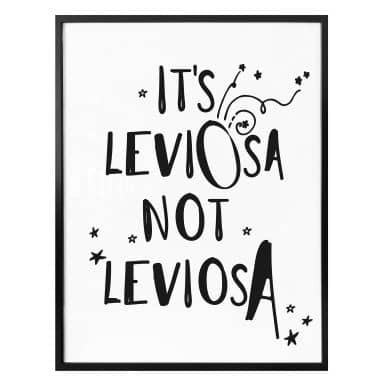 Brighten up those boring walls in the room of your son or daughter with the most beautiful posters and turn it into a place he or she absolutely loves! 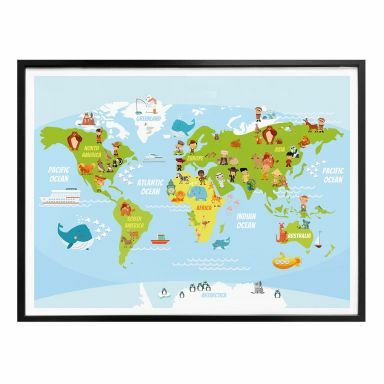 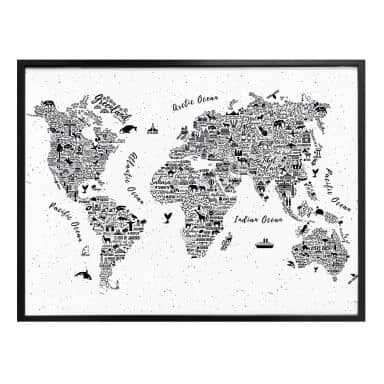 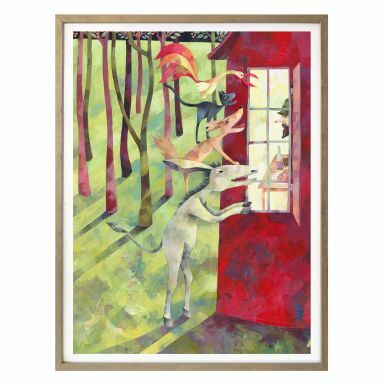 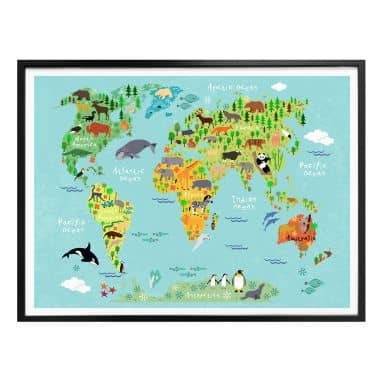 A world map print, typography posters, posters with animal prints and illustrated posters in the brightest colours. 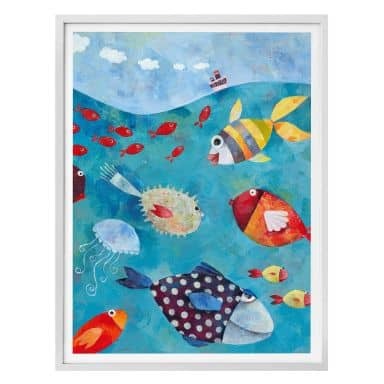 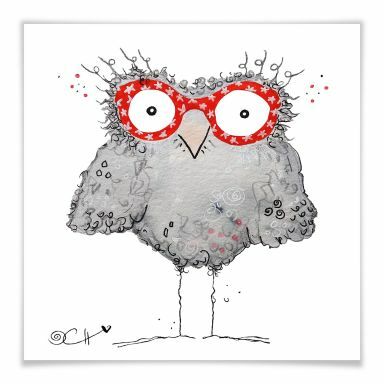 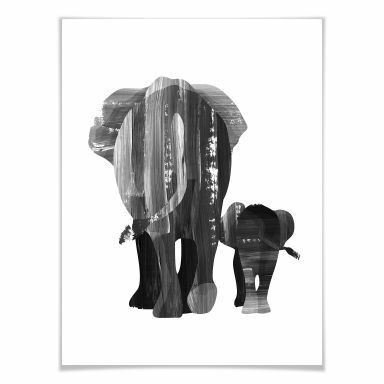 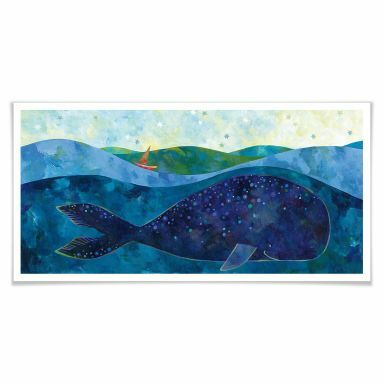 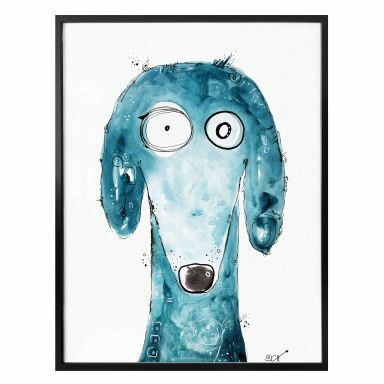 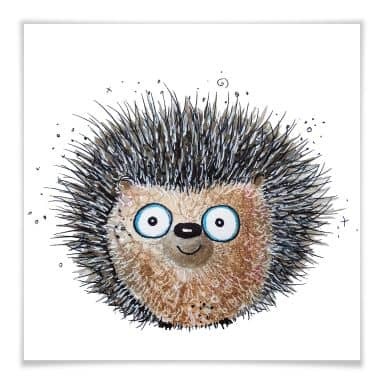 Our children's posters are printed on high quality paper and are available in various sizes. 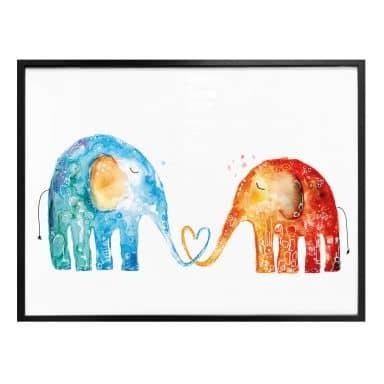 They make up for an ideal gift for a kid's birthday. 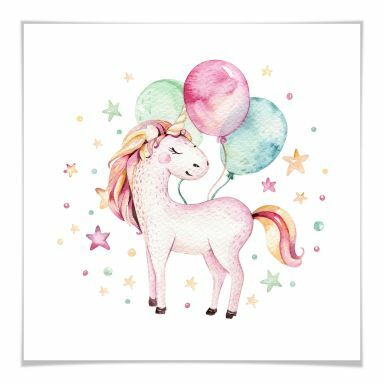 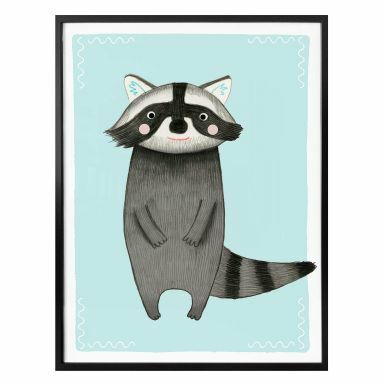 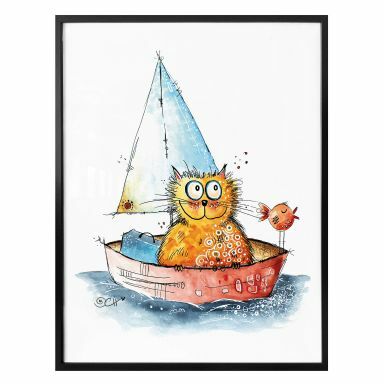 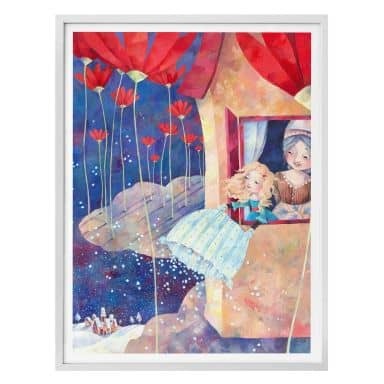 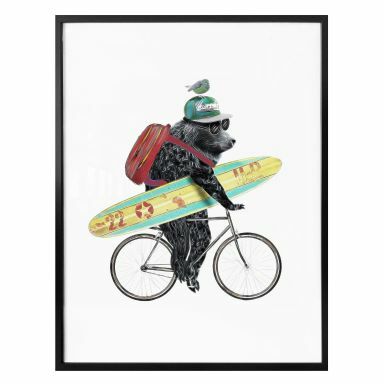 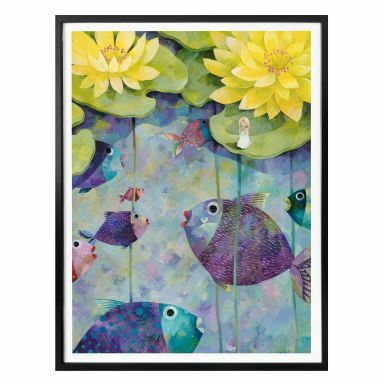 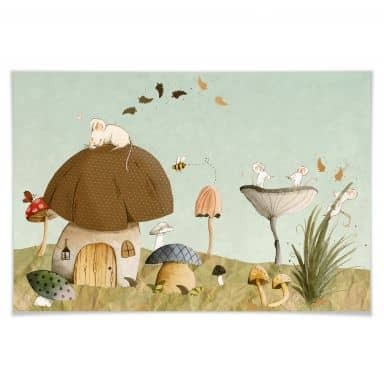 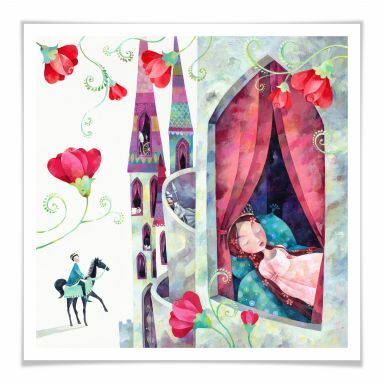 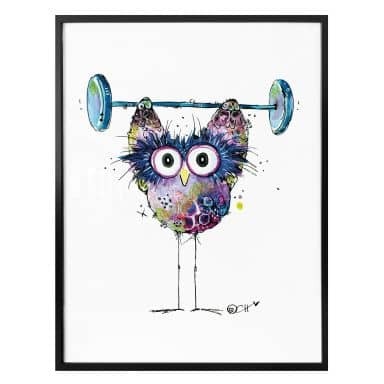 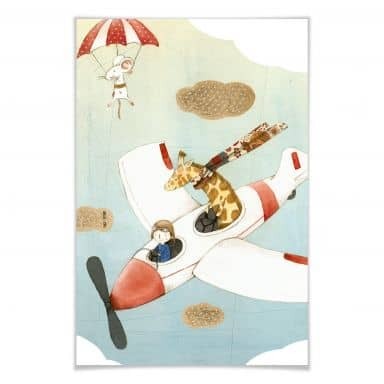 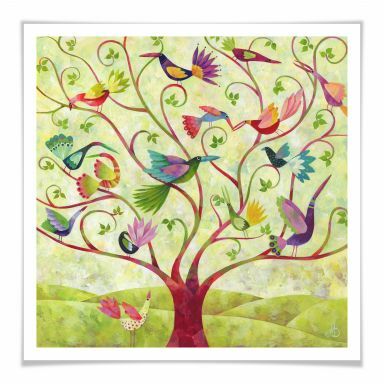 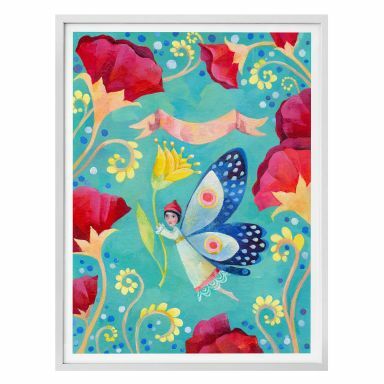 We offer a broad selection in popular childrens posters. 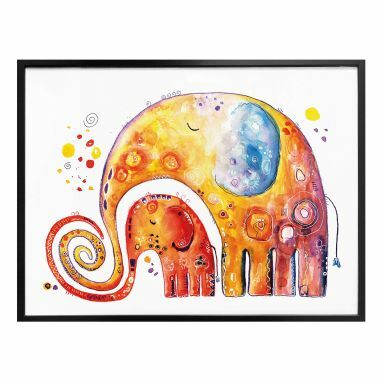 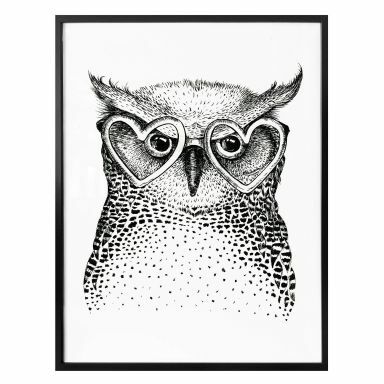 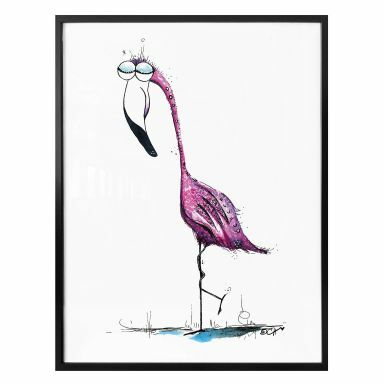 At wall-art you can shop for the most beautiful posters for your living room, bedroom, office or kids room. 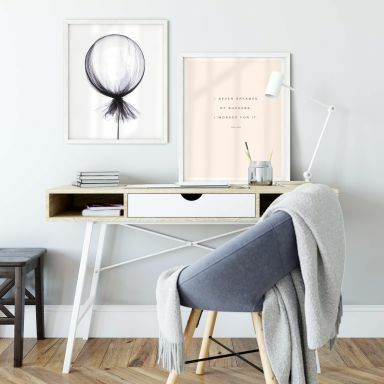 Enjoy browsing our selection and be sure to check out our poster category regularly as we add new poster designs frequently. 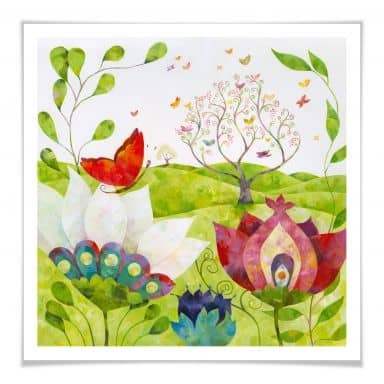 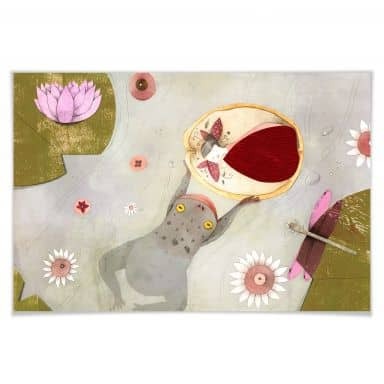 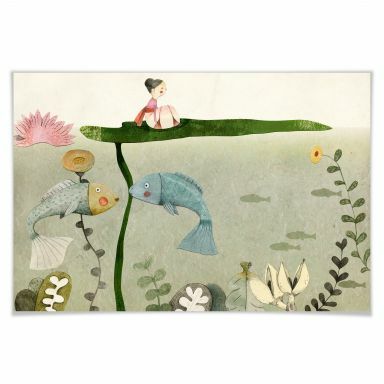 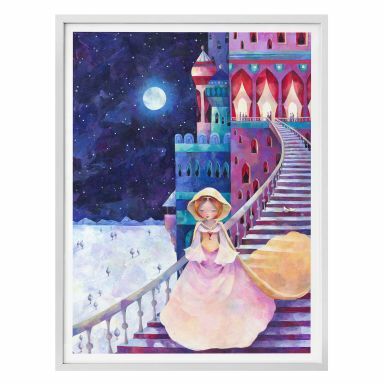 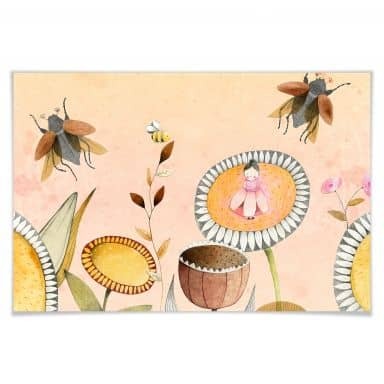 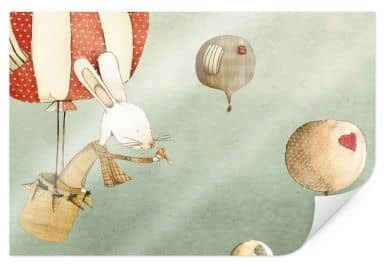 High quality art print by Judith Loske. 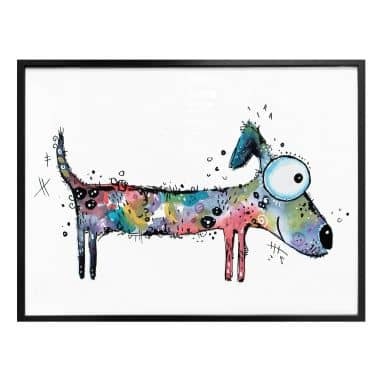 This doggy has a bit weird eyes. 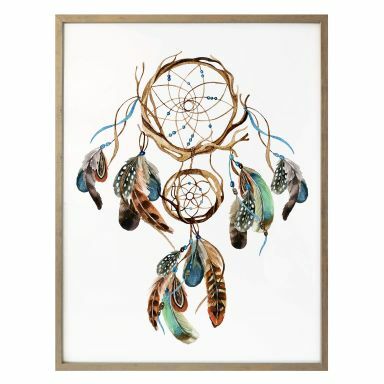 Catch your most amazing dreams! 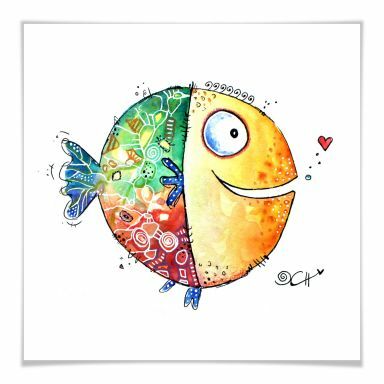 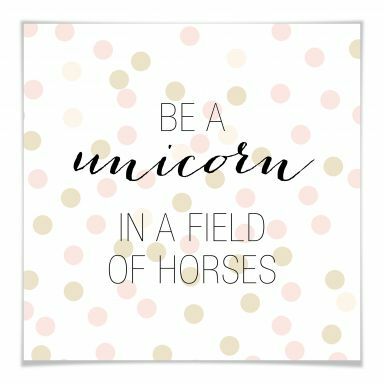 Always be your unique you! 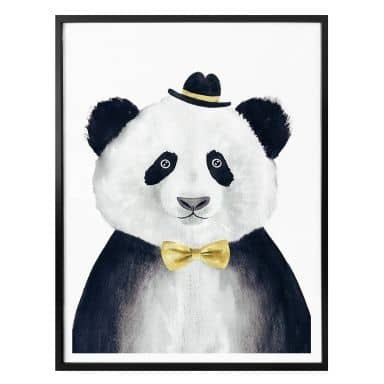 Such a well dressed panda bear! 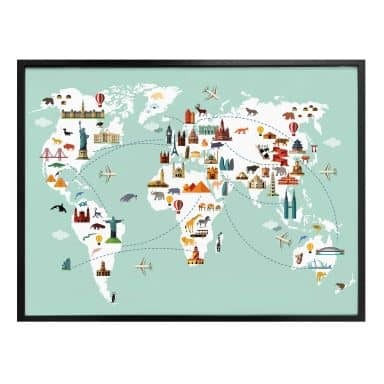 Let's go on a fun trip together! 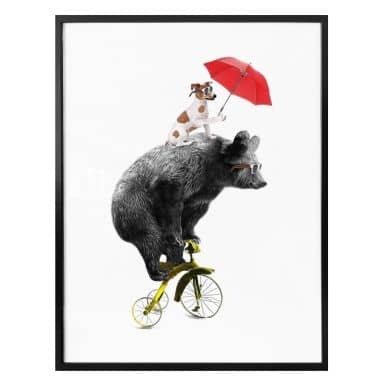 Numerous adventures Bibi Blocksberg and mashed potatoes.